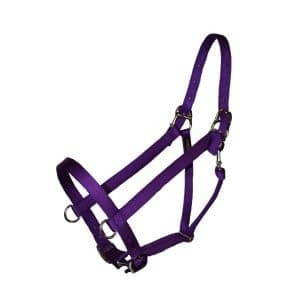 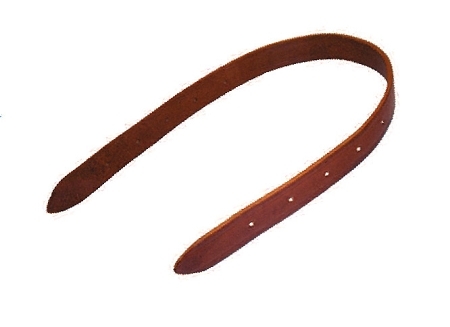 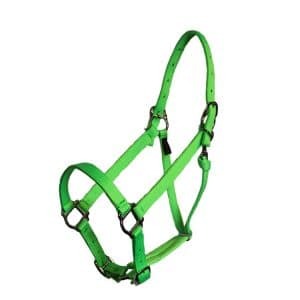 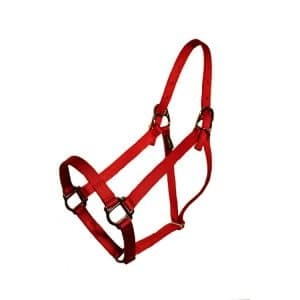 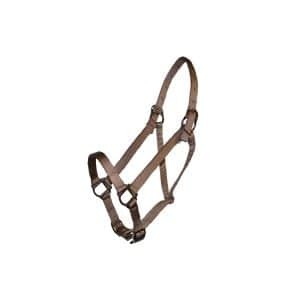 The Parker Halter features SP Halter Buckles and looped on/replaceable throat snap. 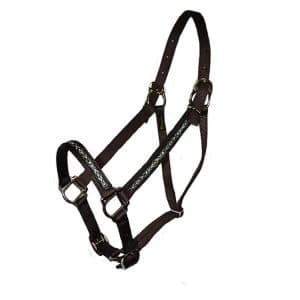 They have maximum adjustment with a built in O-Ring and slide underneath the throat. 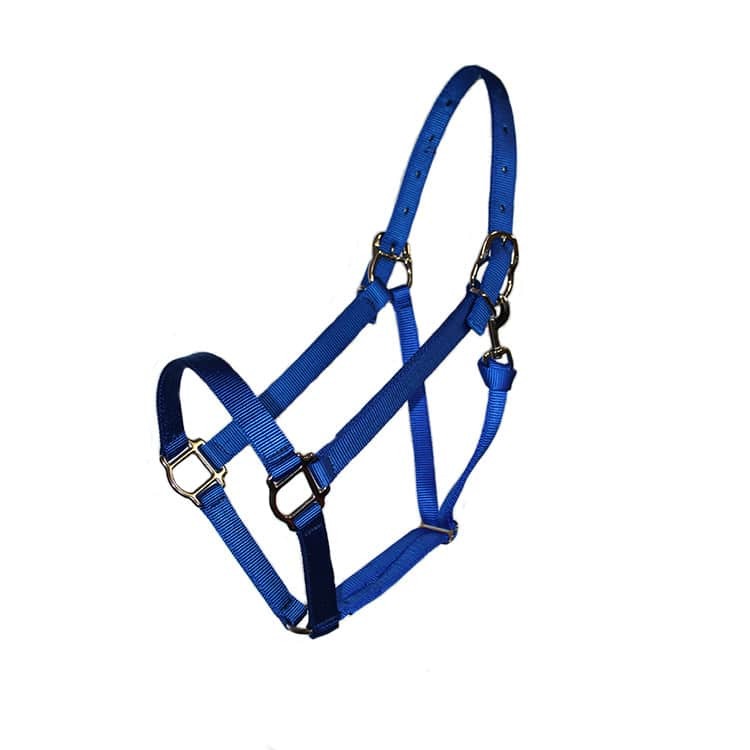 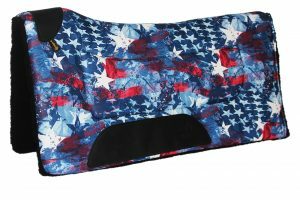 Available in Thoroughbred, Horse, Arabian, Cob. 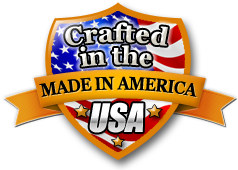 Quality Made in the USA.